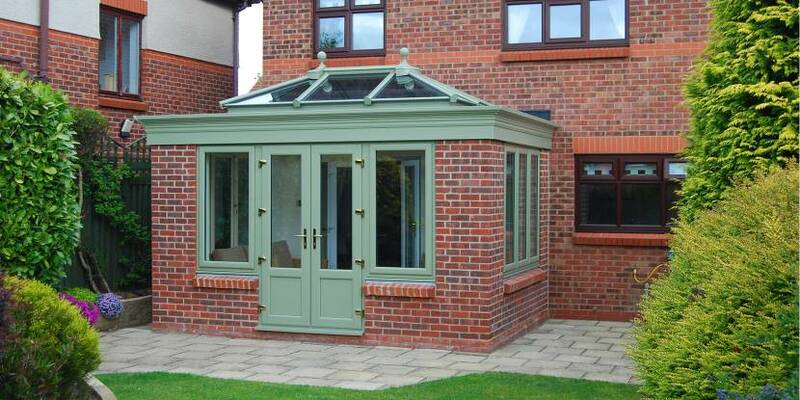 Exceptionally crafted orangeries in Lincolnshire and Nottinghamshire. Our bespoke orangeries offer the light and airiness of a conservatory whilst providing the benefits of a traditional brick extension. At Starglaze, we specialise in the creation of beautiful bespoke Orangeries in Lincolnshire, Nottinghamshire, Newark and surrounding areas. Combining timeless elegance with state-of-the-art technology, our orangeries feature classic lantern roofs, brick pillars and traditionally styled windows and doors. Our luxury orangeries are a fantastic way of adding conservatory light and space to your home without compromising on efficiency or privacy. Robustly built, our orangeries use our Sarnafil roofing system instead of costly lead. Our orangeries are a novel blend of a typical extension and stylish conservatory. An orangery can give added depth and dimension to a kitchen, dining room or family room. The possibilities are endless with this design. Some home owners use their orangery as a quiet home office, where others use their extension as a guest bedroom. Whatever your orangery’s purpose, Starglaze will provide you with a high valued extension. Unlike a typical conservatory design, an orangery is mainly constructed from brick or masonry. Orangeries are very similar to house extensions plus they’re designed to subtly complement your existing brickwork. Orangeries are particularly suited to South facing properties where too much sunlight can be an issue. An orangery offers reduced sunlight, giving you ample protection from the heat whilst allowing you to enjoy a light and refreshing place to relax or entertain. Our practical orangeries allow you to benefit from the light and airy feel of a conservatory whilst giving you all the practicalities of a modern sunroom. Orangeries can be used all year round thanks to incredible insulating properties. Their impressive brick structure makes them significantly more energy efficient than conservatories. A conservatory will typically be wall to ceiling glass which is great for capturing lots of light but doesn’t offer much in terms of privacy. Our orangeries are designed to be a seamless extension of your property, with their brick structure providing greater privacy, sound insulation and acoustic properties. Our orangeries give you the most fantastic living space so whether you use it as a kitchen, diner, or bedroom, you are guaranteed a luxury space to use all year round, no matter the weather. When you buy an orangery you can expect the very highest standard of luxury living. Our designs are comfortable during the summer months yet will keep you warm and cosy during colder weather. This makes them hugely versatile. One of the best things about our orangeries is that they allow for temperature control. How? Well an orangery provides a solid wall of construction that allows for cavity insulation, something that conservatories cannot offer. 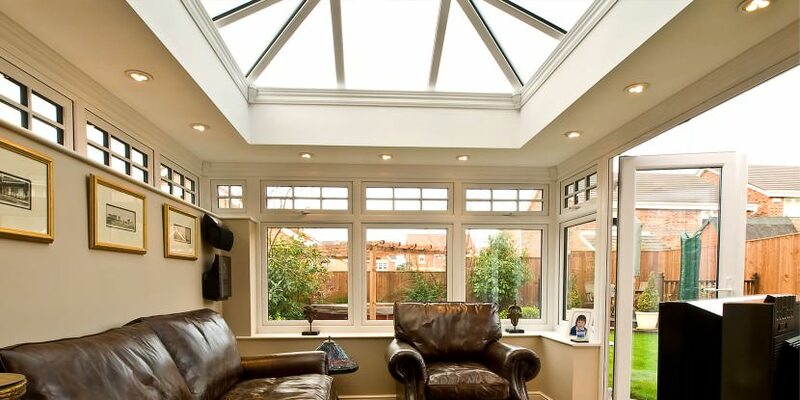 Orangeries will provide you with all round comfort whilst providing exceptional light from an ‘open’ glass ceiling.